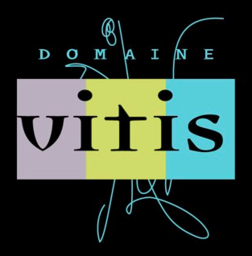 Though this winery has been open for only ten years, the owners have some 25 years’ experience in the vineyards of Québec, as they previously owned the Vignoble Les Blancs Coteaux in Dunham (now Vignoble Gagliano). Their new estate in Bromont is planted mostly to frontenac and frontenac gris, with a new “vin gris,” Marie-Florence, now produced exclusively from the latter. Other cuvées include a white, a red, a rosé and a red icewine called Glace Noire.